Your contribution is vital as Palm Springs Art Museum extends its reach as the cultural hub of the Coachella Valley. With three locations, we foster and inspire reflection and renewal for local, national and global audiences. But we can't provide all of this without your help. Your contribution is vital as Palm Springs Art Museum extends its reach as the cultural hub of the Coachella Valley. One of the ways we hope to accomplish this is to reach out and provide the means for every Coachella Valley 3rd grader to visit the museum by the year 2020 through our education program. 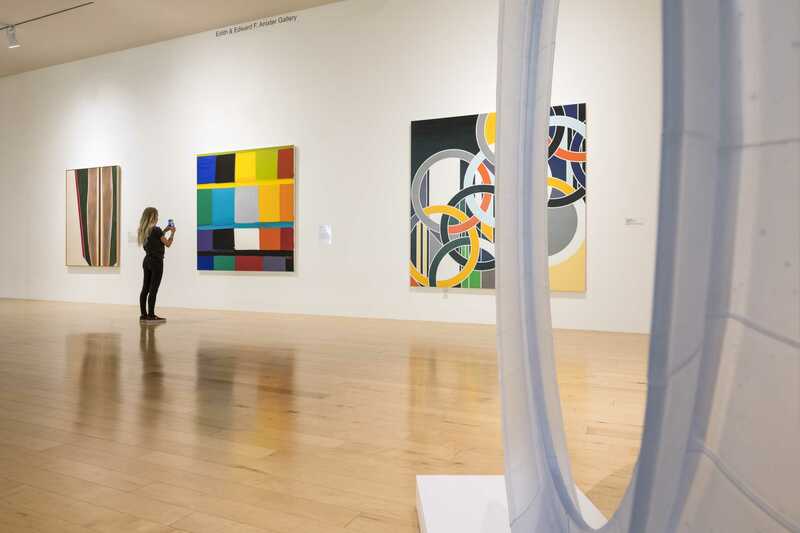 One of the ways that Palm Springs Art Museum has been able to build its remarkable and diverse collection of artworks is through the donations from our members and the community. Whether you have a single piece or an entire collection that needs a permanent home, please consider gifting to the museum. 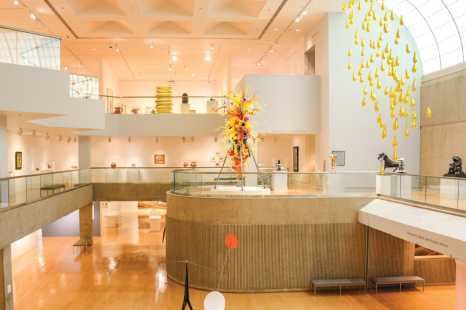 Palm Springs Art Museum is a tax-exempt organization as defined by IRS Section 501c (3), to which gifts and donations are tax deductible to the fullest extent of the law. Federal Tax ID number 95-1809576. All proceeds support Palm Springs Art Museum exhibitions, acquisitions, programs and general operations.